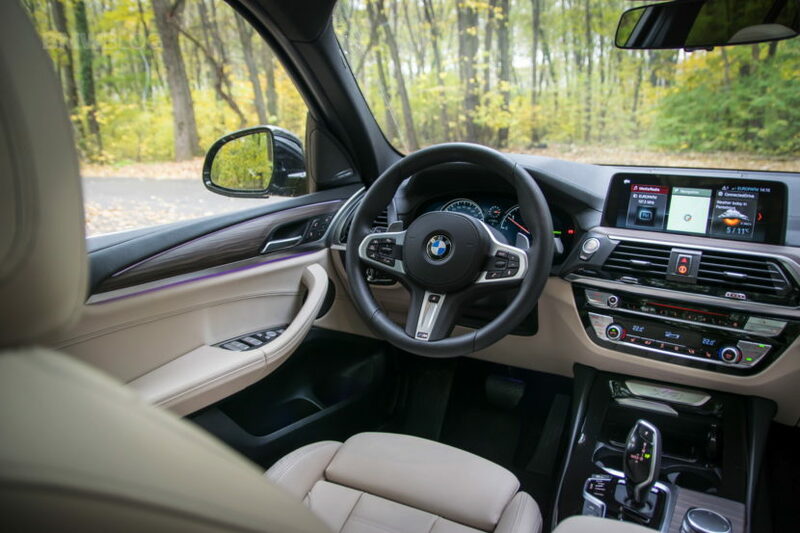 Since its debut, the BMW X3 has been winning the hearts and minds of journalists and enthusiasts. Not only is it good looking, practical and luxurious but it puts the old-school “Ultimate Driving Machine” feeling back in BMW. I know, leave it to the X3 to bring driving enjoyment back to BMW. As odd as it is, it’s true and it’s a welcome surprise. But can it charm everyone or just BMW enthusiasts? Carwow finds out in this new video review. From the outside, the new X3 is certainly better looking than the one it replaced. It may not be as pretty as the Mercedes GLC-Class, Alfa Romeo Stelvio or Jaguar F-Pace but it’s a good looking car nevertheless. It’s on the inside where the X3 starts to really make a case for itself. Again, it’s not as exciting or as pretty as some of its competitors, such as the Mercedes, but it feels more high-quality than all of them. In this video, Carwow’s Mat Watson shows how all of its materials feel top notch and its build quality is incredibly solid. It’s also surprisingly practical. Back seat space isn’t a good as you’d get in an Audi Q5, thanks to that car being front-drive-based, but it has good enough space in the back and the rear seats can recline. 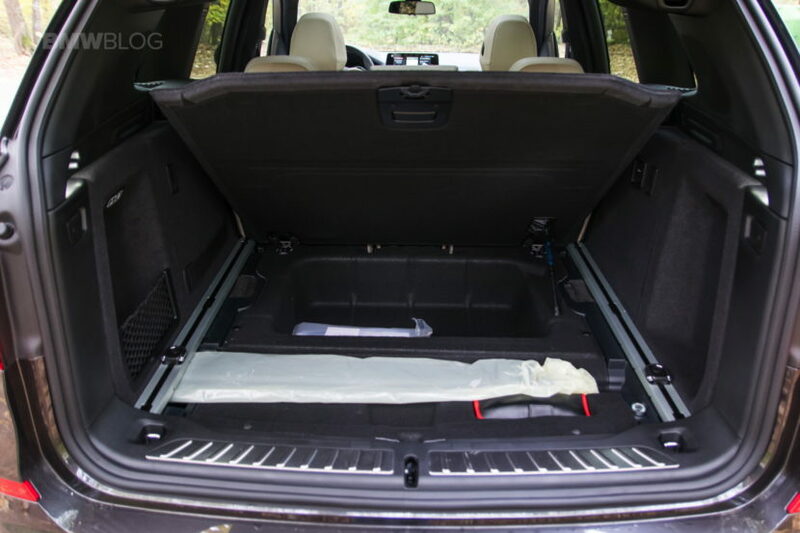 Where it shines is cargo space, as its trunk is huge, has a flat load lip that makes loading items much easier and it even has nice little features, such as the optional floor rails in the trunk and a little gas strut that holds the trunk floor up when accessing the underneath storage space. 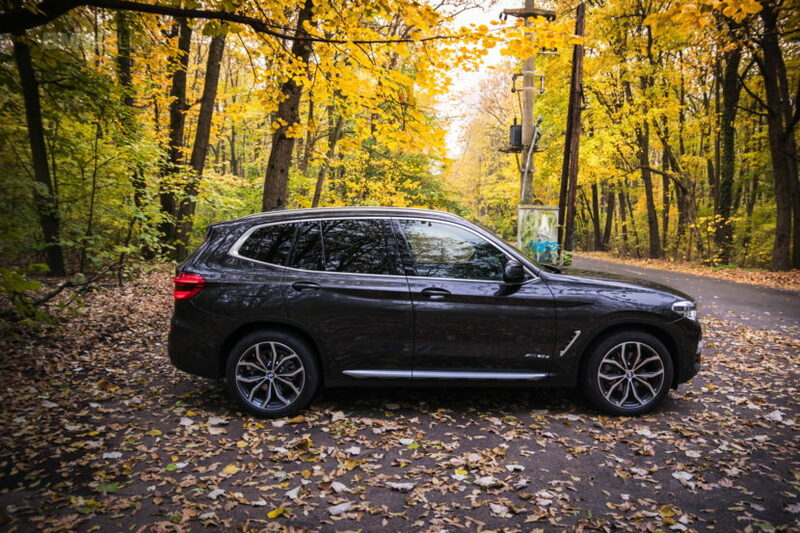 But the best part, by far and away, of the new BMW X3 is in the way it drives. BMW has gotten its old chassis-tuning magic back, as the new X3 is able to glide over bumps without feeling squishy and it’s able to corner flat and handle turns without feeling to stiff. It’s that perfect blend of comfort and performance. It almost has an E46-like feel to it. It steering is also superb, being better than almost everything else in the segment, save for maybe the Jag. Overall, Watson claims that, if you’re in the market for a premium SUV, you should just go and buy the BMW X3. It’s a brilliant SUV that’s practical, family-friendly and fun to drive. Next post VIDEO: What did people think of the BMW 8 Series when new?